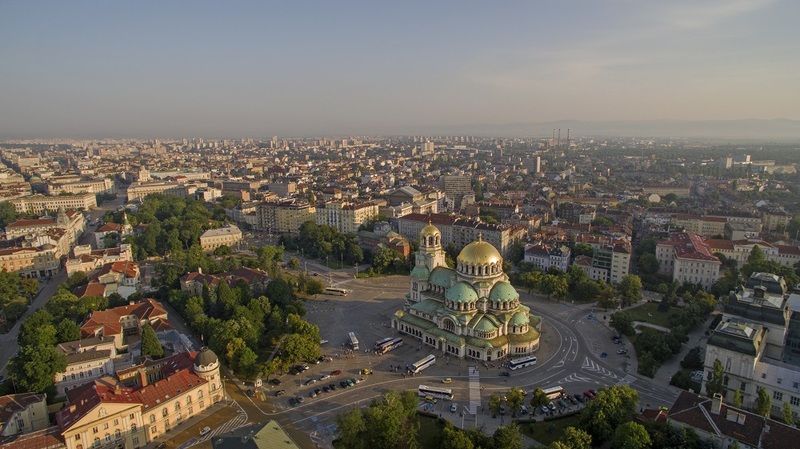 SusChem Bulgaria is run by the Bulgarian Chamber of Chemical industry ( BCCI), but was established by founding members including academia, industrial associations, educational institutions and chemical companies. Bulgarian Chamber of the Chemical industry (BCCI) representing the wider chemical industry in Bulgaria including petro chemistry, plastic and rubber industries and acting as host for SusChem Bulgaria. University of Chemical Technology and Metallurgy (UCTM), Sofia representing higher education and R&D for the chemical industry. Bulgarian Academy of Science (BAN), Sofia representing academia and R&D in the fields of chemistry and applied chemistry. Bulgarian Industrial Association (BIA) representing Bulgarian industrial business on national level and in tripartite dialogue in Bulgaria. Bulgarian Metallurgical Association (BAMI) representing steel and nonferrous industries. Bulgarian Mining Association representing the mining sector. Agropolychim AD, Devnya, the biggest fertilizer producing company in Bulgaria. Solvay Sodi AD, Devnya, the biggest company in Europe producing soda ash. Lukoil AD, Burgas, the biggest refinery in Bulgaria producing gasoline and diesel fuels. Balkan Science and Education Centre for Ecology and Environment (BSECEE), Sofia representing consultancy for implementation of ecological and chemical regulation in Bulgaria, R&D and training for environmental protection. EcoProject Energy Ltd, Sofia, representing the producers of bioenergy in Bulgaria. MegaGroup, JSC, Varna a company utilising and recycling waste petrochemicals. Green and FearJSC, Sofia responsible for implementation of the European emissions trading system in Bulgaria. Maintain links with the SusChem network.